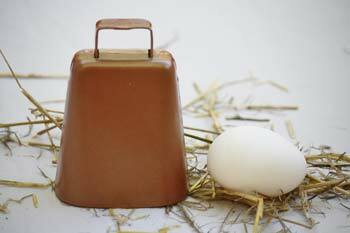 Keep track of your goats and scare off predators with these quality goat bells. Attach them to a collar and put them on your herd. 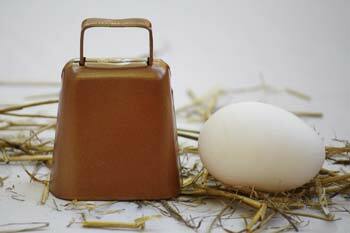 You'll never lose track of a naughty goat again with these quality goat bells. Bells will let you know relative location and demeanor of your goats or sheep while you are on other parts of the farm. 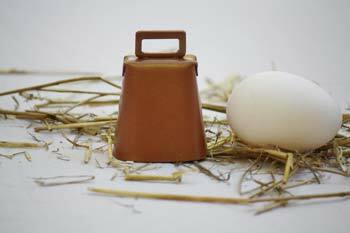 Put the loudest bell on the dominate male sheep or goat and you will know about breeding activity. Bells will alert you to predators. 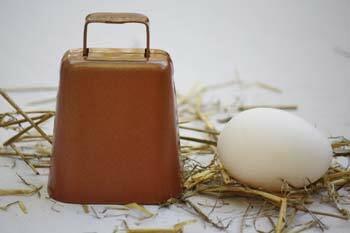 Plus, bells help keep predators away. 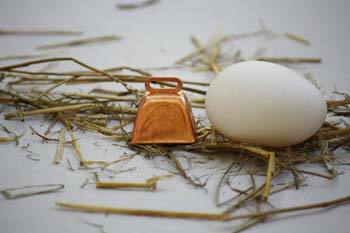 Animals get used to the soft tinkling of bells, which has a calming effect on the herd letting everyone know "all is well". 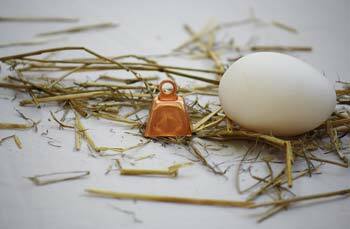 Bells allow the quick location of a herd on a pasture or range. 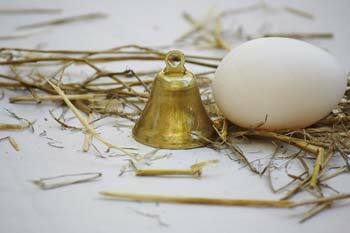 Bells can be used to call sheep and goats in for feeding, saving your voice. Know when goats are in your garden before they eat all the tomatoes! 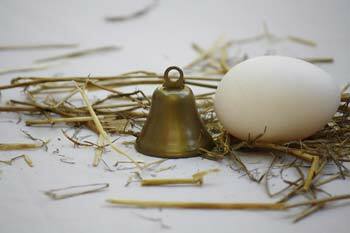 Goat and sheep bells ring pleasant tones and notes for a peaceful farm. 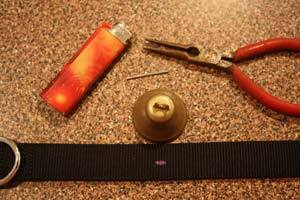 Have bell, collar, lighter, and nail. A nylon or leather collar works best. 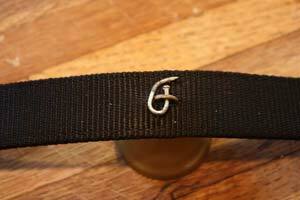 Mark the collar a few inches from the buckle. The bell is attached a few inches from buckle so the buckle will be on the side opposite the animal's neck. 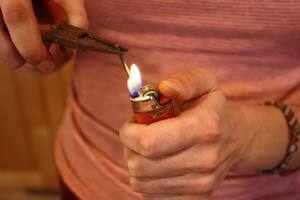 Heat the nail with the lighter. Grip the nail with pliers, and melt a hole in collar. 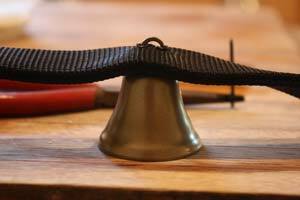 Secure the bell by bending the nail into a twisted circle. Horseshoe nails work best. 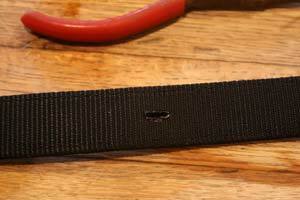 Another easy way to secure a bell to a collar is with a simple zip tie.